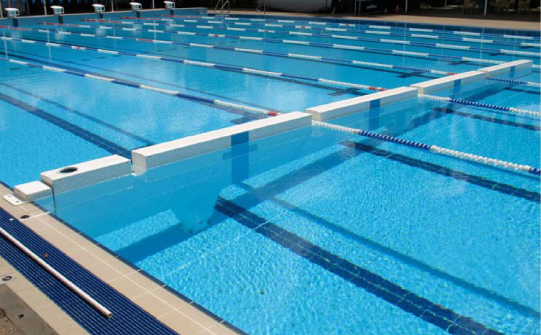 Anti Wave has a range of engineering products to provide the optimal functionality for your pool or aquatic centre. 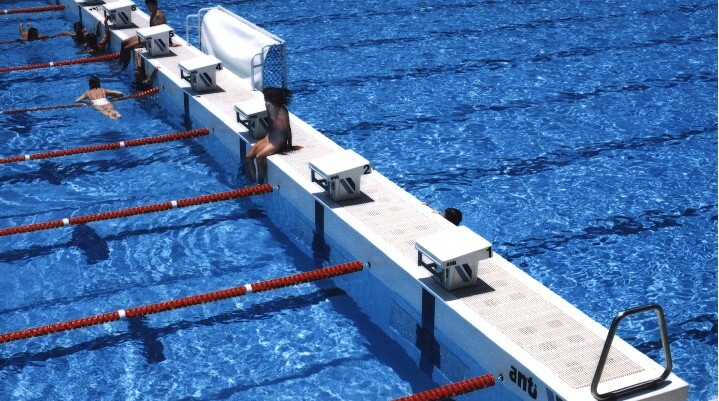 The Anti Wave Movable Bulkhead sets the interntional standard for Bulkhead pool configuration and programmability. 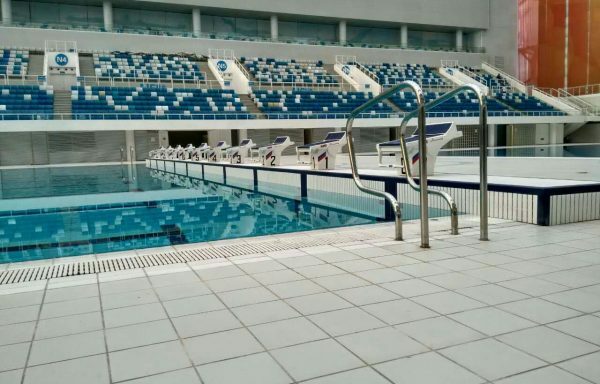 Anti Wave has developed a high-precision corrosion resistant FRP bulkhead that successfully meets all international regulations and requirements and that has positive appeal to the swimming community. Bulkhead motorisation began in 1985 and is still in operation, with our latest design leading the world in reliability and effecient operation. Images in below image slider. 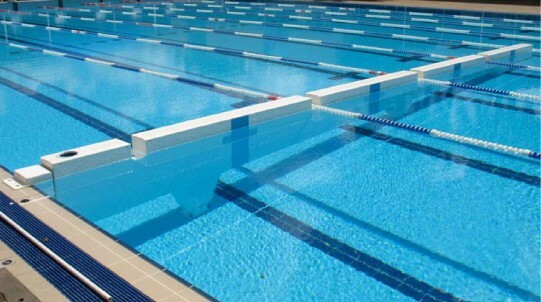 The Submersible SwimWalls provide the highest level of pool programming and flexibility at the most reasonable price. 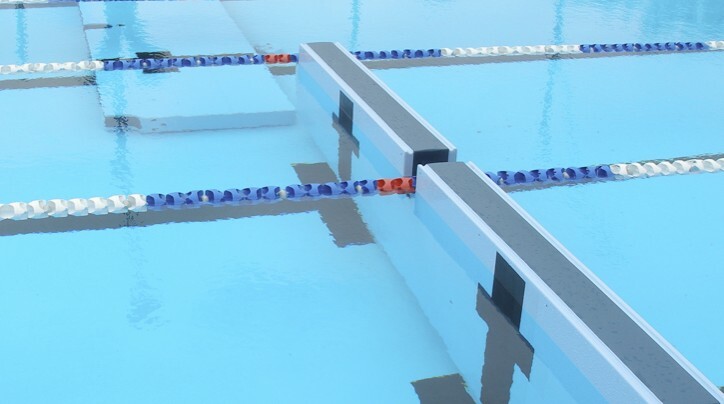 The Anti Wave Submersible Swimwall is locked flat on the pool floor when not in use and can be raised in moments when required by introducing compressed air using supplied airlines into the bulkhead. 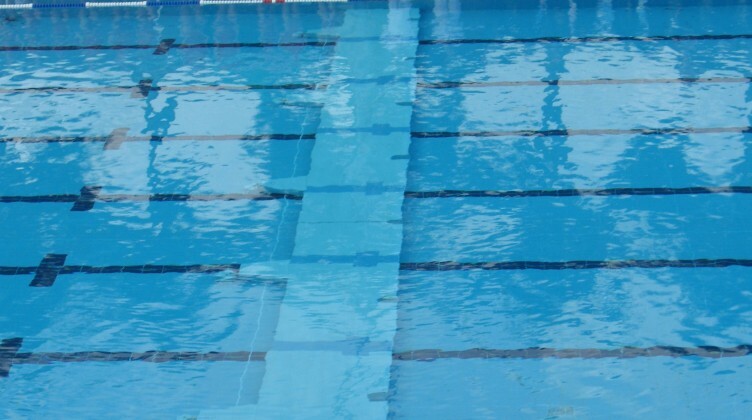 The swim wall is then locked into the upright position against the pool side. 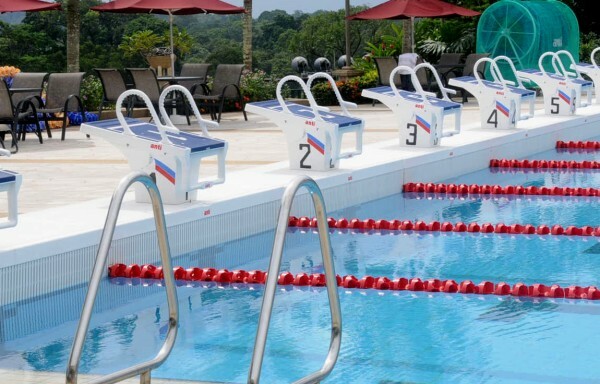 The ability to span either half or all of the pool means even greater flexibility for pool programming. 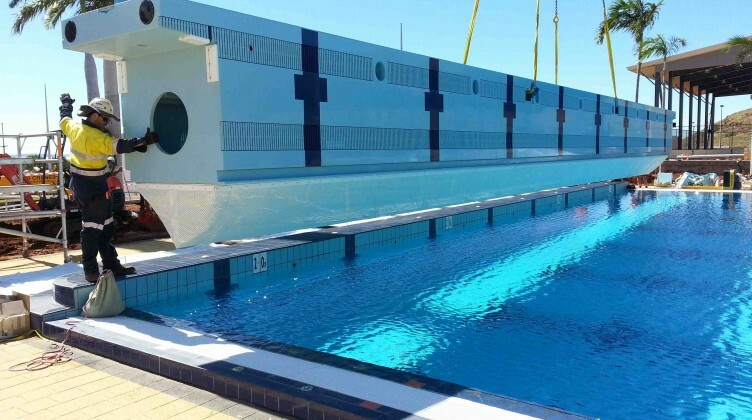 The Submersible Swimwall is produced from FRP with internal bouyancy to permit manual operationg using supplied air lines. 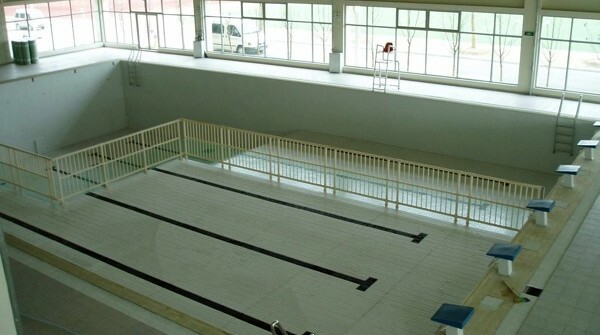 Vertical walls of the bulkhead are supplied with target markings in accordance with Fina regulations. Our revolutionary Resin Infusion production system ensures highest build quality and durability. 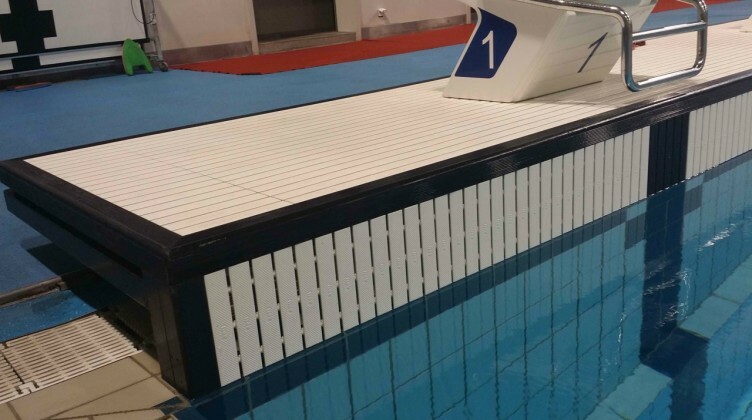 The Anti Wave Endwall is designed to provide a safe and efficient means of managing competition and fitness swimming in an overflow or ‘wet deck’ pool environment. Anti Wave EndWalls are available in either hand laid GRP or Hi Tech Extruded Plastic construction. Suitable for competitive events and normal competition or training. 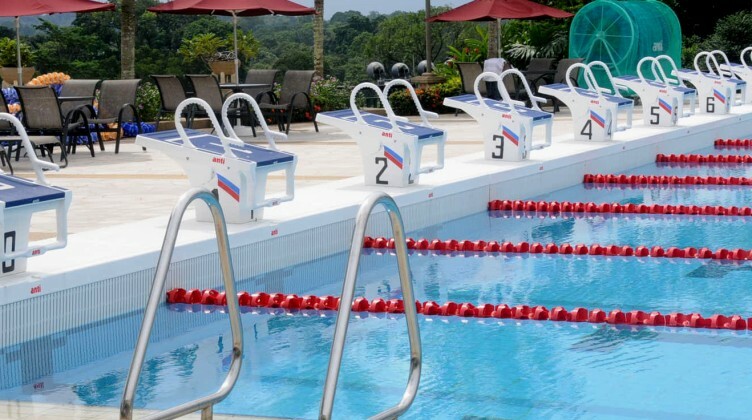 Enables the installation of starting blocks and timing equipment in over flow pool environment.